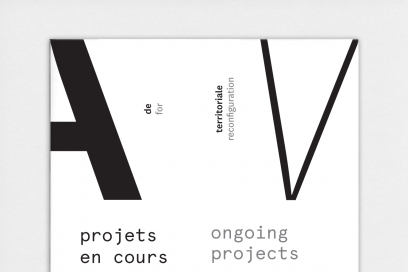 AWP office for territorial reconfiguration is one of the new creative and international leading architectural practices in France with a story deserving a unique design solution. 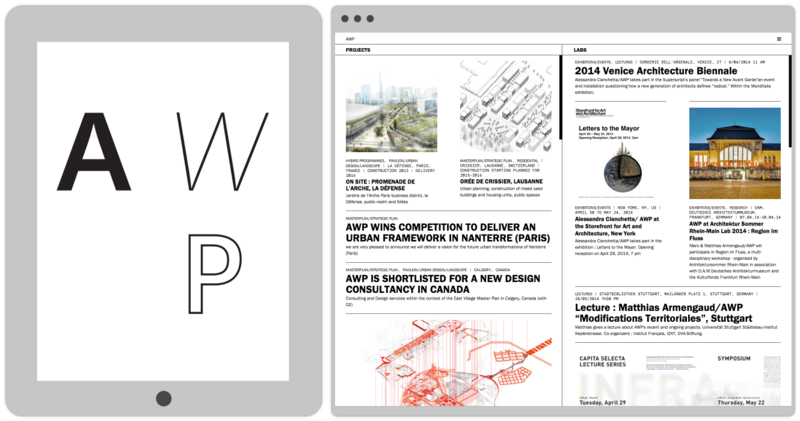 With an award-winning reputation as a platform built to gather interdisciplinary and international skills for design, territorial strategies and prospects AWP deserved their own ‘Wall of News’. 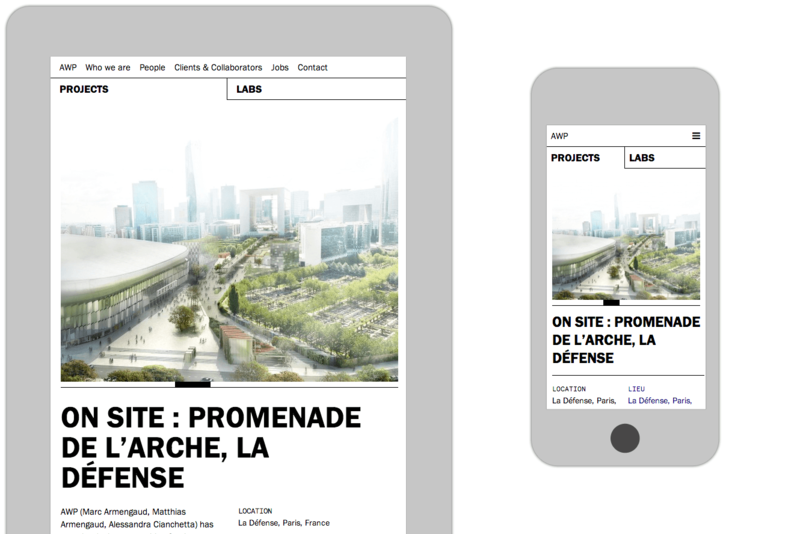 A split-scrolling homepage showcases the duality and synergy between two key architectural disciplines, ‘projects’ and ‘labs’ work. 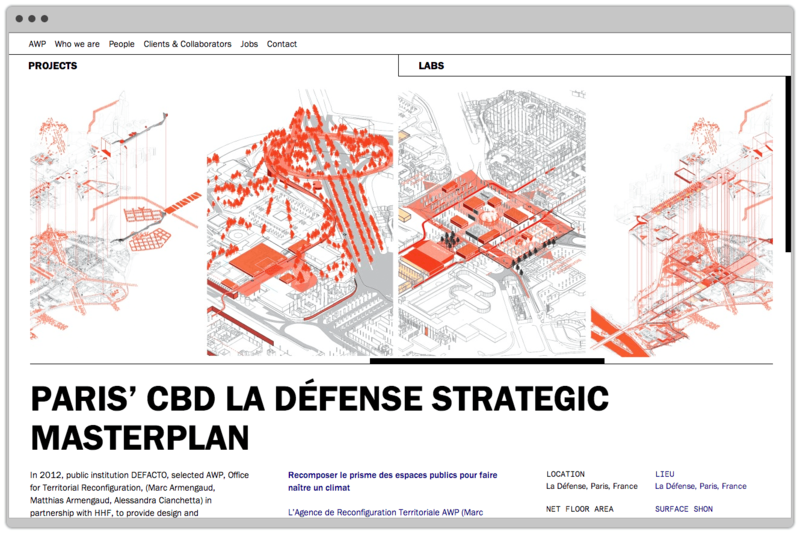 Ranging from their Masterplan for Le Défense to Exhibitions at MoMA. The adaptive website design was developed to reflect AWP’s vision as an architecture and urbanism practice as well as a trend office. Bringing clarity to a complex array of content and brand messages in an accessible format. Authors are showcased within flexible multi lingual media rich layouts designed to connect otherwise individually know partners: Marc Armengaud, Matthias Armengaud & Alessandra Cianchetta to the practise. Housed in a digital structure that has seen significant search engine index improvements. Making it easier to find, engage and digest content for its wide reaching audience. "&&& have designed our website & portfolio: Delivering a clear and forward looking design. They have been hugely helpful in defining our communication and brand strategies at large. Great professionalism go hand-in-hand with great creativity." Designed as a compilation archive to showcase ongoing architectural projects, bringing clarity to AWPs communication. 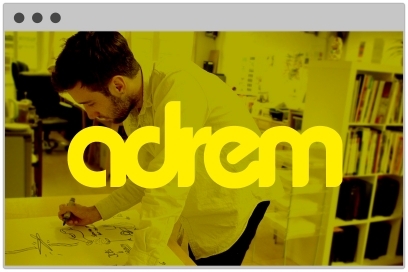 With a mobile first approach and SEO built in from the ground up the new website for Adrem positions them at the heart of the creative community. 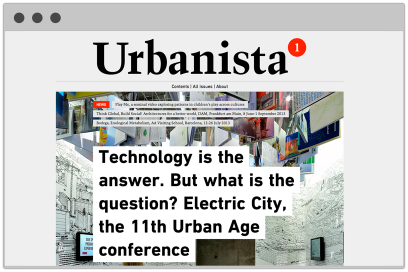 Urbanista.org was founded by Lucy Bullivant to respond to social, cultural, political and global patterns in urbanism.